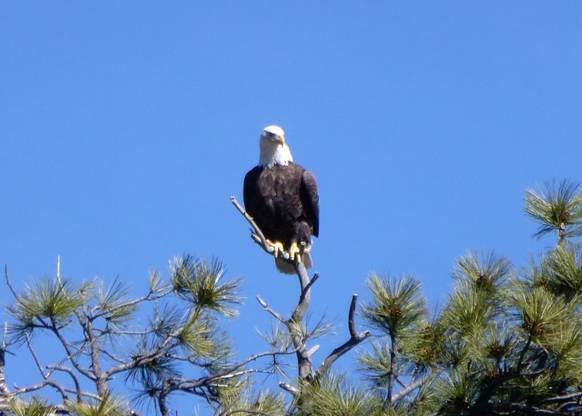 Join Arizona Game and Fish, Liberty Wildlife, Willow Bend, Arizona Watchable Wildlife Experience, and other partners for the Annual Eagle Celebration. We will be offering a number of programs including an early morning outdoor bird watching field trip led by wildlife biologists, and indoor presentations covering eagle ecology, management, conservation efforts and a visit from LIVE eagles! Limited spots. Event fills up fast so please sign up for your preferred program.